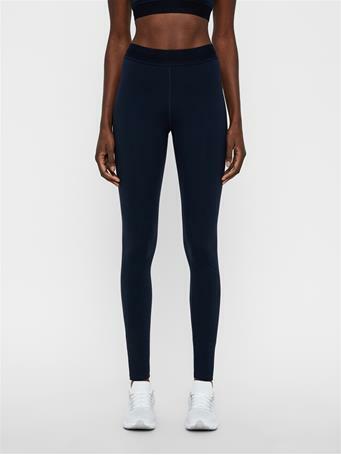 No Reviews for "Vana Compression Leggings"
The Vana Compression Leggings are training tights with light compression for muscle support during your workouts. 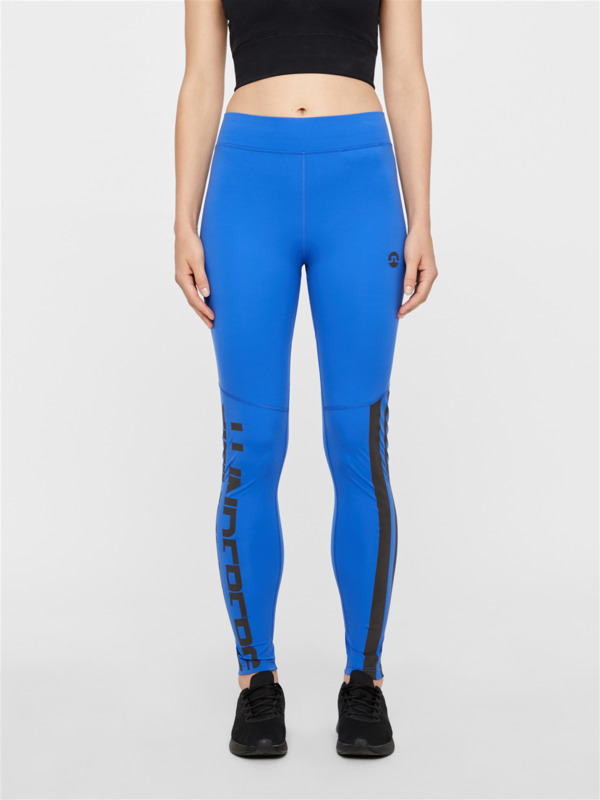 Features flatlock seams for improved comfort and a practical interior phone pocket in mesh for the long distance run. 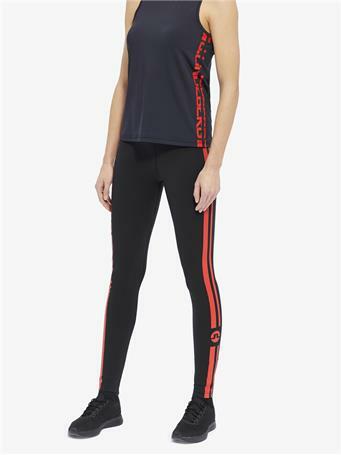 Complete your look with the Uma Compression Top.